Holidaysafe’s range of Motorbike travel insurance policies were created when our own staff, who are motorcycle enthusiasts, realised that there were very few policies which offered affordable and adequate cover for motorbike holidays. This means that our cover is specially tailored to what motorcyclists actually need when touring, off roading, or participating in a track day in the UK or abroad. Motorcycle touring travel insurance starts from as little as £11.03*, including cover for track day events, adventure touring and off roading as standard! Covers round the world touring up to two years in duration**. Optional cover for racing (UK, European & Worldwide) is also available under activity extension pack 4 which can be selected at the checkout. Includes cover if you cannot use your bike during your trip, including a benefit to collect your bike if you have to leave it behind. Covers damaged or stolen motorcycle kit, including lid / helmet, gloves, leathers and boots. Our Doctor managed emergency medical helpline is available 24 hours a day, every day! 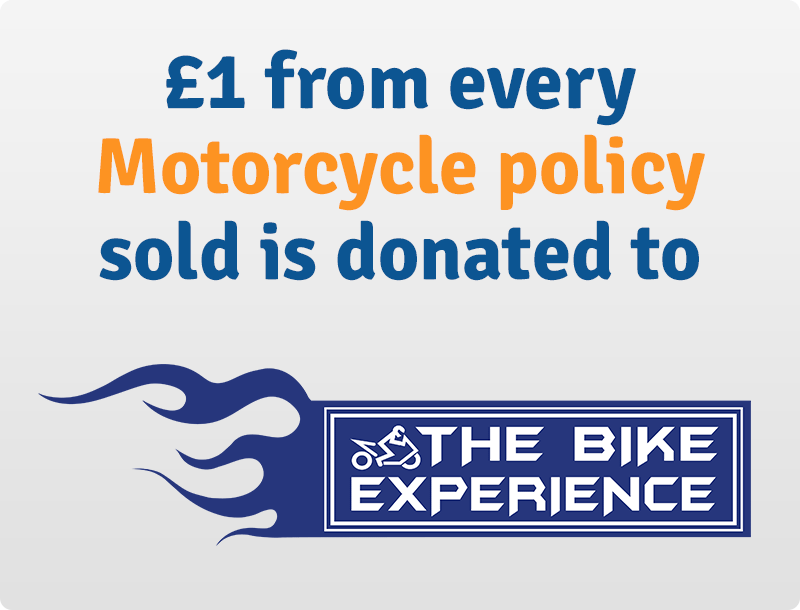 Holidaysafe are very proud to Support the Bike Experience Charity, and £1 from every motorcycle policy sold goes directly to helping disabled Bikers learn to ride again. Does the motorcycle travel insurance cover worldwide and for long periods? Yes – we cover adventure touring up to two years in duration. We also cover worldwide travel as long as you’re not travelling against the advice of the FCO*. If I decided to extend my year long trip, could I arrange this from the road? Yes, we can cover trips up to a maximum of two years, so if you had a policy for one year and wanted to extend, you would just need to give us a call. Does the insurance policy include repatriation? Yes, as standard under the medical emergency section of the policy. For more Motorcycle travel FAQs please click here. Our Motorcycle travel insurance policies have been created by our staff who are biking enthusiasts themselves, so when we heard about a fantastic local motorcycle charity, it immediately became close to our hearts. 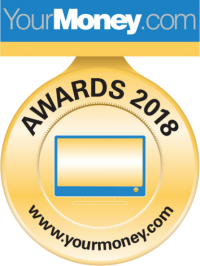 Although we specialise in helping people find affordable and quality insurance to support them whilst travelling all over the world, we are also very keen to support our local community. After meeting the inspirational founder of the charity, who is a paraplegic rider himself, Holidaysafe were extremely proud to immediately agree to donate £1 from every motorcycle policy sold to the charity. To help support The Bike Experience, visit our Motorcycle Travel Insurance page, or visit The Bike Experience Just Giving page. For more information on our partnership with the charity, visit our Community page. George Guille grew up on the island of Sark in the Channel islands, populated by only 500 people and where there were no motor vehicles. However, when he was 23 he quit his plumbing internship, bought a 600cc Yamaha motorcycle and started travelling the world. **Depending on your age and destination of choice. Please note, we do not cover travel to a destination deemed unsafe by the FCO, click here to check your destinations.